At the heart of Truckee’s 33 square miles, with a river running through it, Historic Downtown Truckee is poised as a reminder of the bygone days, a mountain town propelled by the logging and railroad industry. In 1863 an Englishman named Joseph Gray set up a toll road in what is now Truckee, and the rest is history. Many of the original buildings erected in the “rough and tumble” days of the Old West stand today — known as Commercial Row. Commercial Row holds a great deal of character for the Town of Truckee, where visitors can step back in time along a stretch of swanky boutiques, galleries, restaurants, wine bars, and even historical landmarks. Take a tour through the Old Jail Museum on Jibboom Street, or the truly curious can purchase a walking tour through Historic Downtown Truckee in the summer and fall seasons. The real estate choices in Truckee range from sprawling private golf communities, such as Martis Camp and Lahontan Golf Club, to slope side homes and condominiums at Northstar California Resort and Tahoe Donner. 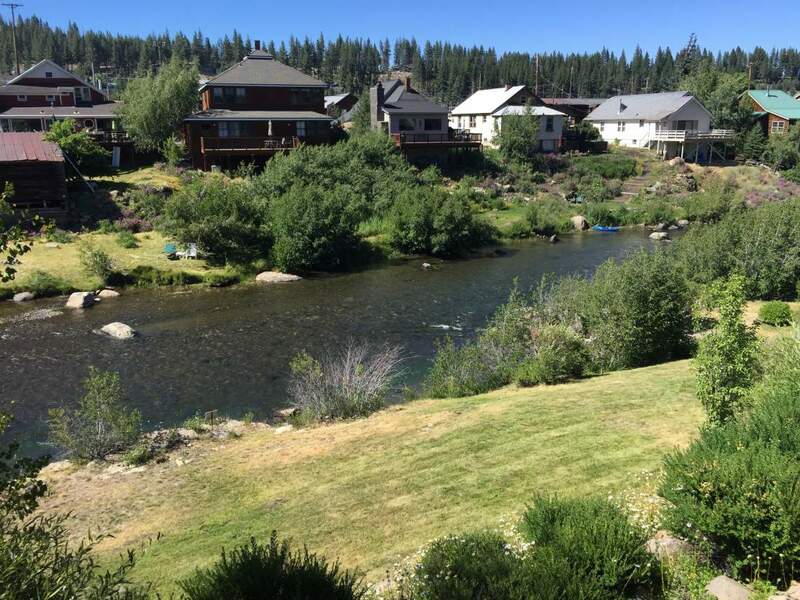 There are a variety of lifestyle preferences available in Truckee, and plenty of acreage property in the communities of Juniper Hills, Juniper Ranch, and Prosser Lake; where many properties are zoned for horses and offer miles of equestrian trails. With incremental growth in Truckee from 13,864 residents in 2000 to 16,180 residents in 2010, downtown Truckee has evolved from a hub of local shopping to an entertainment-oriented retail district. Acclaimed chefs have flocked to this area, opening hip establishments and bringing an incredible variety of dining options, such as Moody’s Bistro, Dragonfly, and Manzanita at The Ritz-Carlton, Lake Tahoe; opened by world-famous chef, Tracy des Jardins, in 2009. 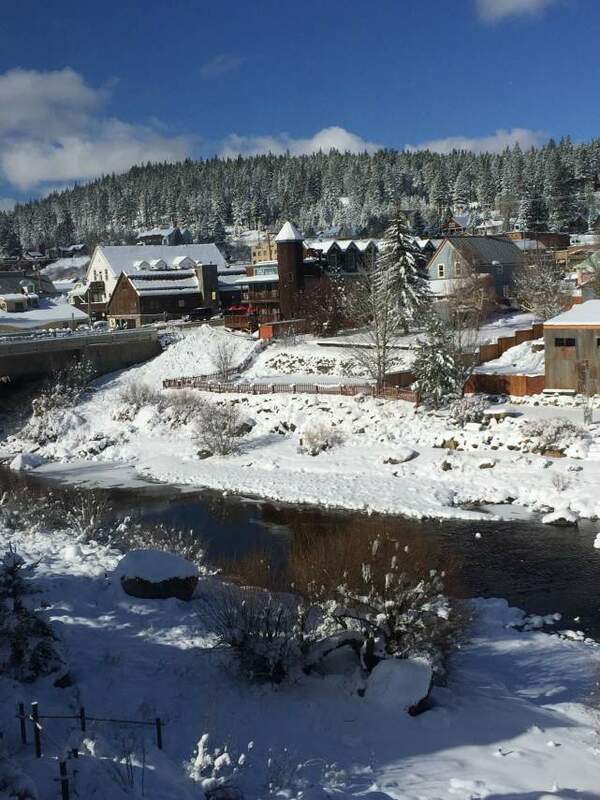 Truckee continues to gain notoriety as a ski town with the best in leisure and business, recently named “Most Well-Rounded” ski town in the West by Sunset Magazine. Just ten minutes from Lake Tahoe, Historic Downtown Truckee is centrally located to some of the best ski resorts in the region, such as Northstar California Resort and Squaw Valley. If winter sports are not your cup of tea, you’ll be glad to know Truckee is the epicenter of hundreds of trails for hiking, biking, running; and nearby reservoirs for boating, fishing and camping. How about a day of wine tasting at Truckee River Winery? Or experience the local favorite and float the Truckee River by inner tube or raft. 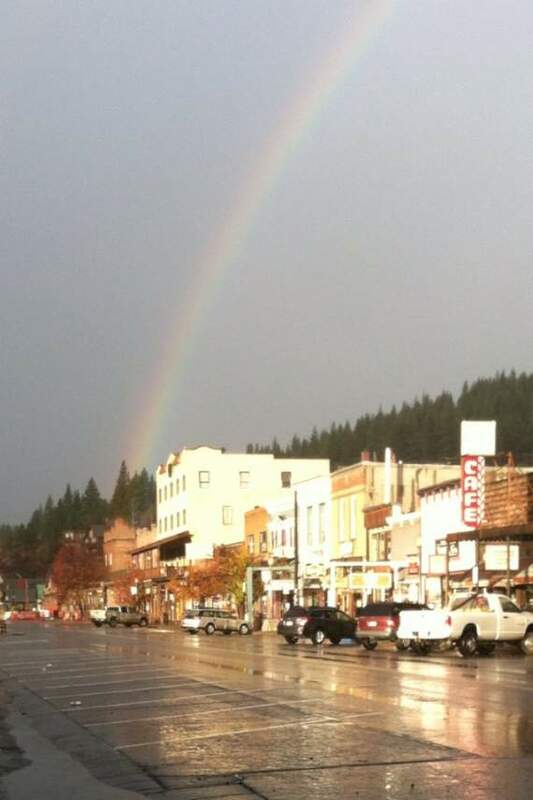 Poised for continued change, Historic Downtown Truckee stands at the precipice of a major facelift. The Railyard Master Plan Development, initiated in 2009, proposes a pedestrian-oriented mixed-use development that will bring 70,000 square feet of retail space; 20,000 square feet of grocery store; 1,000-seat movie theater; 570 residential or live/work units; 15,000 square feet of office space; 60-room hotel; and 25,000 square feet of civic building to the area by 2022. The goal of the Railyard project is to boost foot traffic and sales to existing businesses, and ultimately impact the lifestyle in a positive fashion. It would also provide a unique urban-like housing opportunity: live/work units in the center of historic Truckee. For those who will call Truckee home, this small mountain town has a strong sense of community, and even offers top-rated health care for the region. The Tahoe Forest Health System is recognized as a Rural Center of Excellence by the world renowned UC Davis Health System. Tahoe Forest Health System also partners with UC Davis in their cancer care network that currently serves over 2100 cancer patients in the area. And the long-awaited new Cancer Center in Truckee, a 34,000 square foot two-story building, will open spring of 2012. Growing Historic Downtown Truckee offers unique character to the area, and a year-round calendar of events the young and old can enjoy together. With a strong local spirit it is a place many people are proud to call home, while also catering to both a laid-back circle of mountaineers, and those who desire a swanky vacation on the slopes. It is truly the most well-rounded ski town in the West.